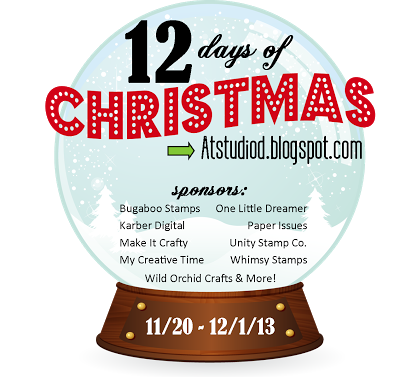 If anyone out there in blogland wants some amazingly wicked awesome cool Christmas inspiration, you need to follow Damaris over at Studio D, she is doing 12 Days of Christmas on her blog. She did this last year and I was in awe of her amazing talent. 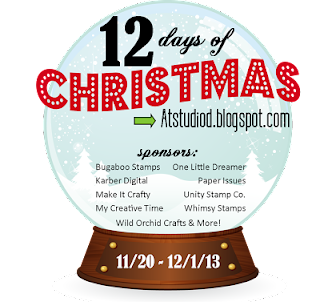 So go...check it out, you won't be sorry!